The Foundation for Global Sports Development have announced they have pledged $75,000 (£50,000/€69,000) to the International Paralympic Committee (IPC) to help continue the development of ice sledge hockey ahead of the IPC Ice Sledge Hockey World Championships A-Pool competition. As a result of the influx of funds, information and footage will be taken at the event, scheduled to take place in Buffalo, New York from April 26 to May 3, which will then be used to give more people an insight into the sport. Interviews with athletes, video footage of ice sledge hockey matches and other background information will all be gathered in an attempt to further raise the global profile of the sport. “Thanks to Steven Ungerleider, David Ulich and their team at the Foundation for Global Sports Development, we have a real opportunity to capitalise further on what we already expect to be one of our most successful World Championships in 2015,” IPC chief executive Xavier Gonzalez said. 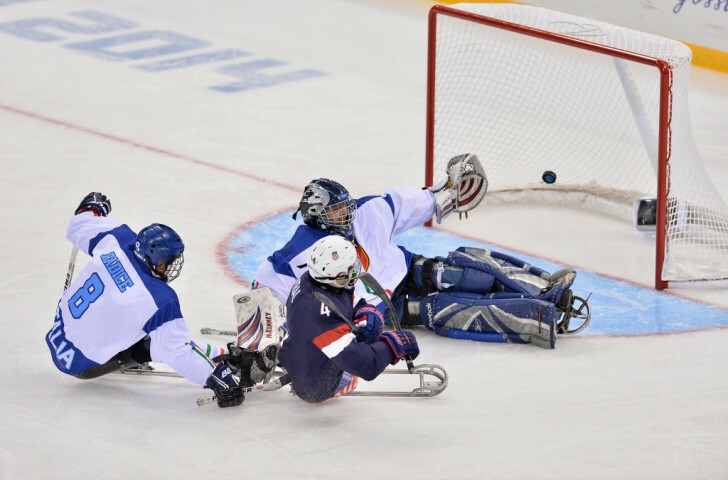 “The popularity of ice sledge hockey has been growing really fast in the US since their team stormed to victory at Sochi 2014, and we want to use that as a springboard to turn people onto other Para-sports. The development comes after the IPC announced an unprecedented level of coverage for the Ice Sledge Hockey World Championships A-Pool event, which pits the world’s best sides against each other across an intense week of competition. Broadcasting giant NBC Sports will screen around 40 hours of the World Championships, both on television and through their digital streaming service NBC Sports Live Extra, where fans can watch coverage on their mobile devices and laptops. 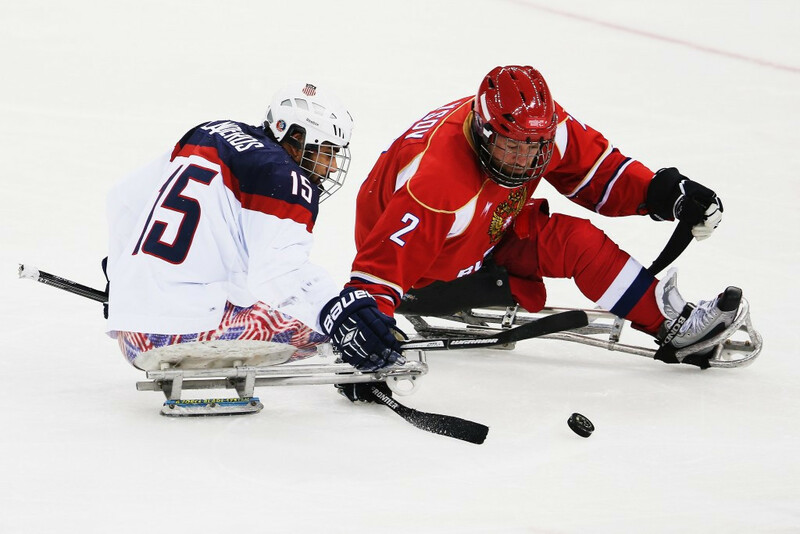 Hosts and reigning Paralympic champions the United States will be looking to build on their performance at Sochi 2014 where they narrowly beat Russia 1-0 in the final to take gold. The Russians will get their chance for revenge on the opening day when the two sides clash in the preliminary round. The competition also features current world champions Canada.